With the 7.4 release, FileBound is following the lead set by Microsoft in early 2016 by dropping support for Internet Explorer v9 and v10. Microsoft Edge and Internet Explorer 11, alongside the latest versions of Firefox and Chrome will continue to be supported. 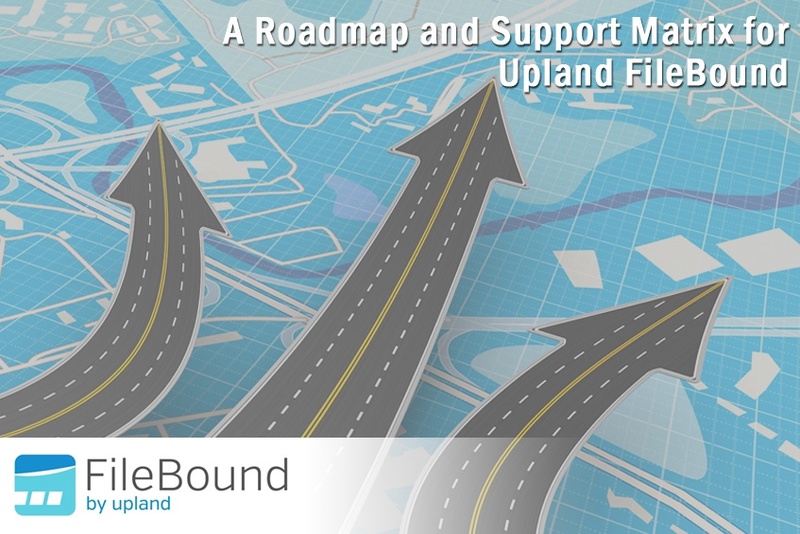 As FileBound continues their drive to building a 100% web-based platform, they will sunset components of their solution that require thick-client installs. With the 7.4 release the web-based Central Administration introduced in 7.2 will now become our only supported version of Central Administration.